Many investors think of Fidelity as a giant in the actively managed mutual funds space. That is true, but Fidelity funds run the gamut of actively managed mutual funds to passive index funds and exchange-traded funds (ETFs). Investors also should not conflate Fidelity’s sizable footprint in the actively managed mutual fund space as meaning Fidelity funds are, broadly speaking, pricey. Actually, Fidelity funds are becoming increasingly less expensive and the Boston-based company recently introduced a suite of zero-fee index funds. In addition to the no-fee index funds, Fidelity eliminated investment minimums on mutual fund, account minimums and other related fees. Whether its Fidelity funds or Fidelity ETFs, investors have plenty of solid options to choose from and most come with favorable or no fees. Consider some of the following Fidelity funds. The Fidelity ZERO Total Market Index Fund (MUTF:FZROX) is one of the initial two zero-fee index funds introduced by Fidelity. The Fidelity ZERO International Index Fund (MUTF:FZILX) is the other. 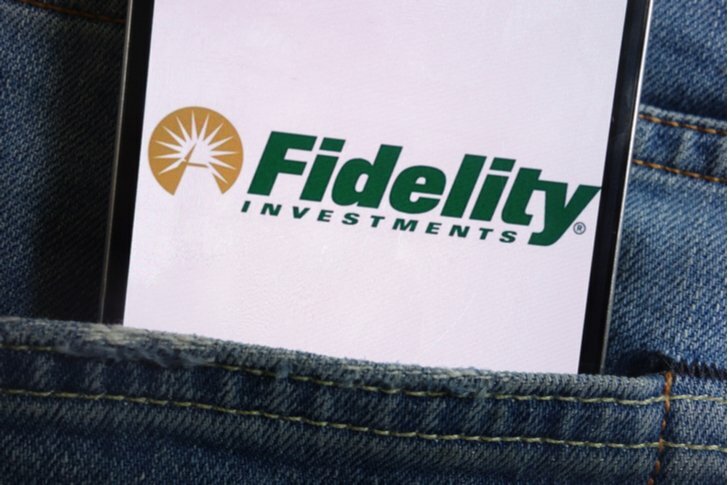 Both Fidelity funds are proving to be successful with investors. After debuting in August, it took these Fidelity funds just a few weeks to reach a combined $1 billion in assets under management. 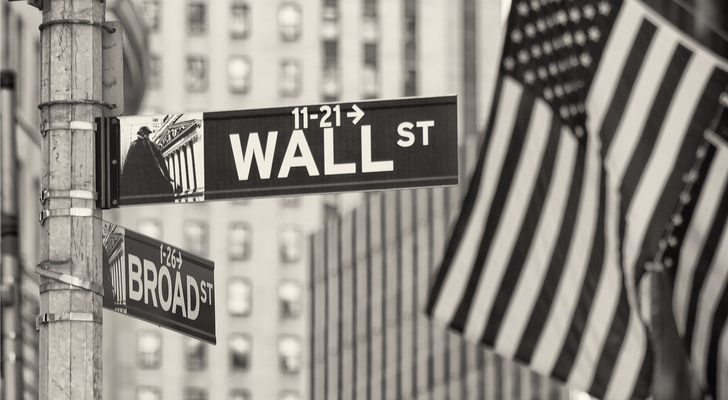 FZROX “seeks to provide investment results that correspond to the total return of a broad range of publicly traded companies in the US,” according to Fidelity. Home to $753.50 million in assets under management as of Aug. 31, this Fidelity fund holds over 3,200 stocks. 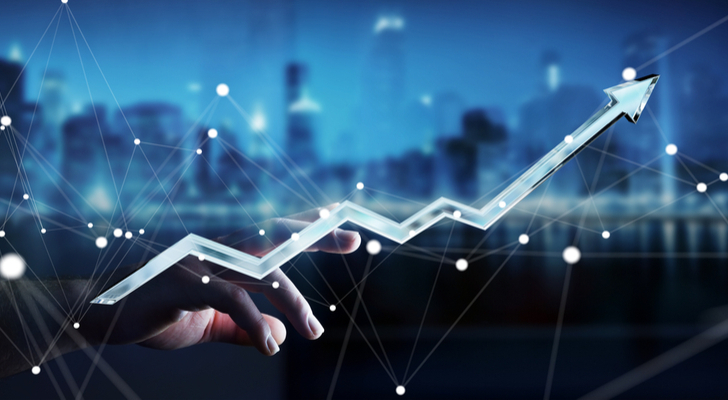 Fidelity’s suite of zero-fee index funds has grown to four thanks to the recent debut of the Fidelity ZERO Extended Market Index Fund (MUTF:FZIPX) and another fund. Like total market funds, extended market funds are usually cost-effective, but this Fidelity fund ups that ante without charging an annual fee. This Fidelity fund and extended market funds, in general, are useful for investors looking to fill in the gaps created by total market funds or supposedly broad market index funds that are often heavily allocated to large-cap stocks. FZIPX holds over 3,200 stocks, a roster of primarily mid- and small-cap fare that often go ignored by benchmarks, such as the S&P 500. This Fidelity fund is one of the firm’s newest zero-fee products, having debuted earlier this month. 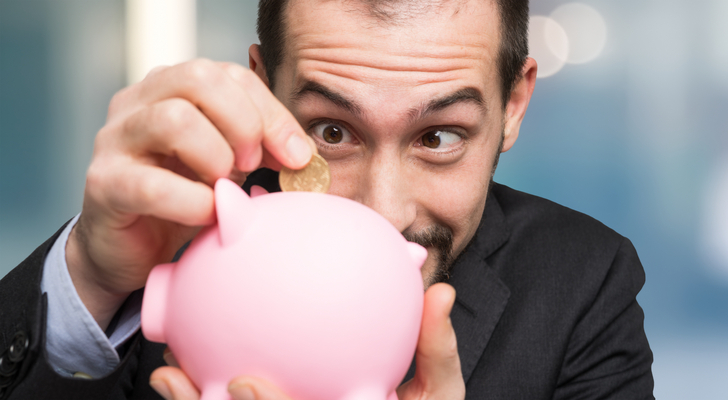 The Fidelity Low-Priced Stock Fund (MUTF:FLPSX) defines “low-priced” stocks as those with price tags of $35 or below, but this Fidelity fund is not confined to that universe. “Normally investing at least 80% of assets in low-priced stocks (those priced at or below $35 per share or with an earnings yield at or above the median for the Russell 2000 Index), which can lead to investments in small and medium-sized companies,” according to Fidelity. Over the past 10 years, this Fidelity fund is topping broader measures of mid-cap value stocks, a relevant comparison because many of FLPSX’s holdings are designated as value plays. Consumer discretionary and technology stocks combine for 38.57% of this Fidelity fund’s weight, while healthcare and financial names combine for 25.54%. As noted earlier, the universe of Fidelity funds includes Fidelity ETFs, an arena in which Fidelity is one of the fastest-growing participants. 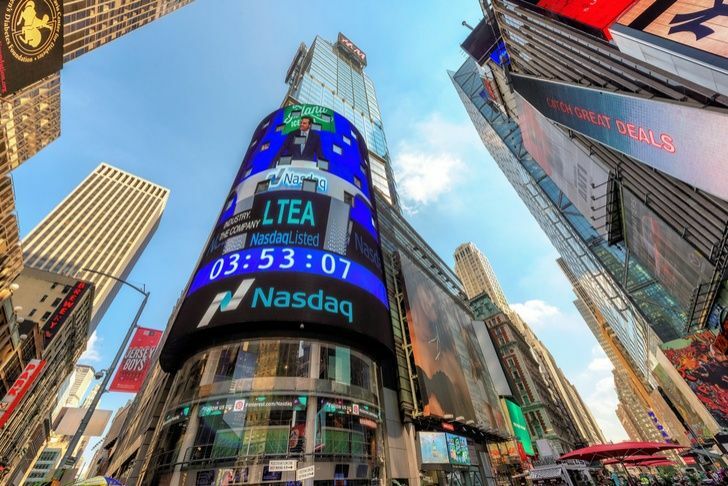 An array of Fidelity ETFs fit the bill as “cheap,” and a case can be made that the Fidelity Quality Factor ETF (NYSEARCA:FQAL) is cost-effective relative to other smart beta strategies. Additional cost efficiencies can be realized with this Fidelity fund because it is part of the firm’s expansive platform of commission-free ETF offerings. 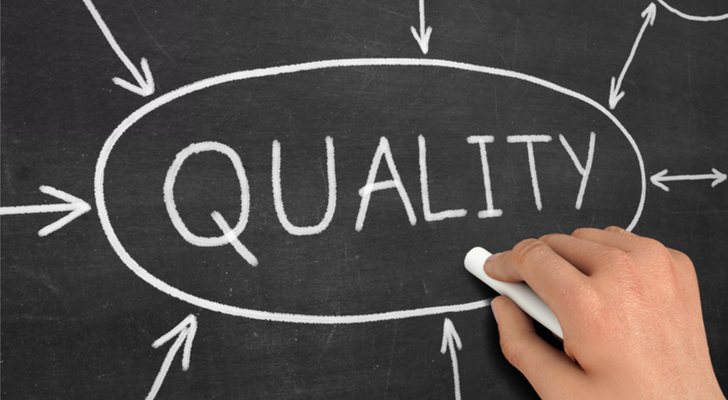 FQAL, which recently turned two years old, tracks the Fidelity U.S. Quality Factor Index. Compared to investment factors such as growth and value, quality is often overlooked, but that does not diminish the factor’s potency. Companies meeting the quality factor’s standards often feature strong balance sheets, impressive return on equity and invested capital, low debt ratios and other favorable traits. Consider this regarding FQAL: Several of this Fidelity fund’s top 10 holdings, a group representing over 23% of the ETF’s weight, are among the most cash rich domestic companies. The Fidelity Nasdaq Composite Index ETF (NASDAQ:ONEQ) is the oldest Fidelity ETF and arguably one of the most overlooked. While many investors opting for broad-based Nasdaq exposure opt for Nasdaq-100 tracking funds, this Fidelity fund features a broader lineup. A typical Nasdaq-100 index fund or ETF holds just over 100 stocks, but this Fidelity fund has nearly 950 holdings. ONEQ “uses statistical sampling techniques that take into account such factors as capitalization, industry exposures, dividend yield, price/earnings (P/E) ratio, price/book (P/B) ratio, and earnings growth to create a portfolio of securities listed in the Nasdaq Composite Index that have a similar investment profile to the entire index,” according to Fidelity. This Fidelity fund’s top 10 holdings include familiar fare, such as Apple (NASDAQ:AAPL), Microsoft (NASDAQ:MSFT) and Amazon (NASDAQ:AMZN). Fidelity funds include an expansive lineup of fixed income offerings, an asset class that Fidelity ETFs are breaking into as well. The Fidelity High Yield Factor ETF (NYSEARCA:FDHY), an actively managed fund, is one of the newest Fidelity funds offering exposure to bonds. This high-yield bond fund ETF, which debuted in June, looks to top the ICE BofAML BB-B US High Yield Constrained Index. As an actively managed ETF, this Fidelity fund can manager credit and interest rate risk if market conditions dictate. Currently, FDHY’s 118 holdings have an average duration of 4.45 years, positioning this Fidelity fund as a intermediate-term bond ETF. FDHY has a 30-day SEC yield of 5.32%, which is slightly below that of the Markit iBoxx USD Liquid High Yield Index. Conventional wisdom dictates that dividend-paying stocks can be vulnerable in rising interest rate environments, but some ETFs prove that notion wrong. 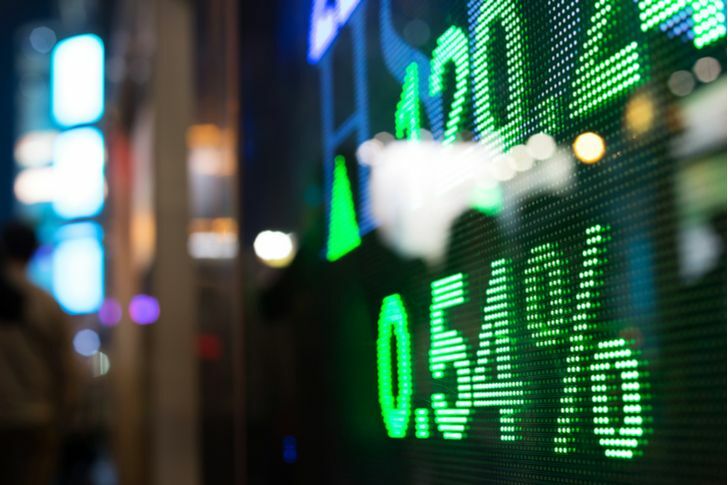 The Fidelity Dividend ETF for Rising Rates (NYSEARCA:FDRR) is an example of an equity-based fund explicitly designed to thrive even as the Federal Reserve boosts borrowing costs. What is important for investors to realize is that not all dividend stocks are pinched by rising rates. The ones that typically hail from rate-sensitive sectors with bond-like traits, such as real estate and utilities. Year-to-date, FDRR is up 7.5%, an advantage of 200 basis points over the high-yield Dow Jones U.S. Select Dividend Index. Real estate and utilities stocks combine for less than 6% of FDRR’s weight. Rather, the fund is more heavily allocated to cyclical sectors with a history of strength as rates rise. Technology and financial services stocks combine for 40.52% of this Fidelity fund’s roster. FDRR has a trailing 12-month dividend yield of 2.86%. 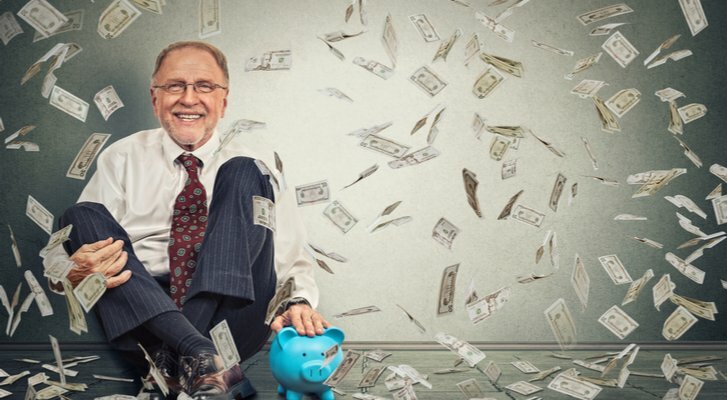 Article printed from InvestorPlace Media, https://investorplace.com/2019/02/7-best-of-the-best-fidelity-funds-to-buy/.